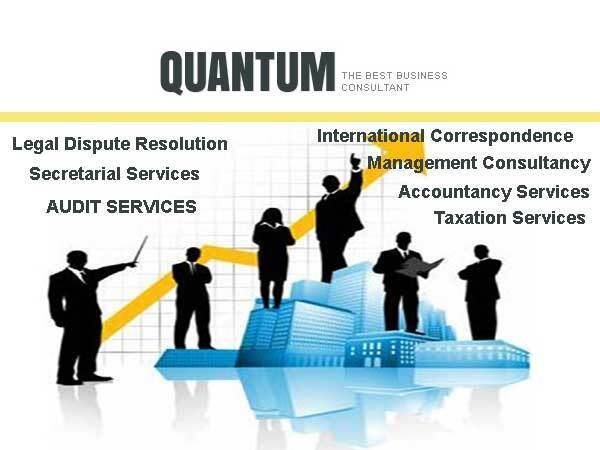 Quantum Management and Tax Consultants Ltd.
Home » Listing » Business Services » Quantum Management and Tax Consultants Ltd.
2nd Floor, House 8/A, Road 2/B, Sector 11, Uttara, Dhaka - 1230, Bangladesh. Quantum Management and Tax Consultants Ltd. (QMTCL), as a reliable, efficient and professional consultancy service based in Bangladesh. Quantum would like to extend its services to support and solve in easy way your Tax Returns, Secretarial Services, Business Software, Proper Accounts and Management Skill. Account services for small to medium sized enterprises. Large Corporate Organizations can take support of Accounts Consultancy for accuracy. Secretarial services includes registering company, obtaining licenses, filing RJSC returns, departmental registrations and all permissions to operate a business. 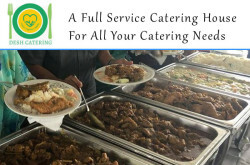 Commercial services includes support of regular commercial services. Recruitment services includes support to recruit proper executives from our own database. Management consultancy services for corporations, helping with every decision and ensuring continued growth and success. 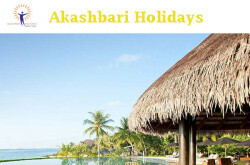 International trade finding appropriate business alliances and co-operate to attend fair. 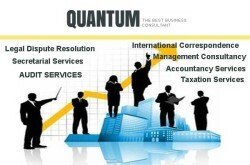 Inquiry for Quantum Management and Tax Consultants Ltd.